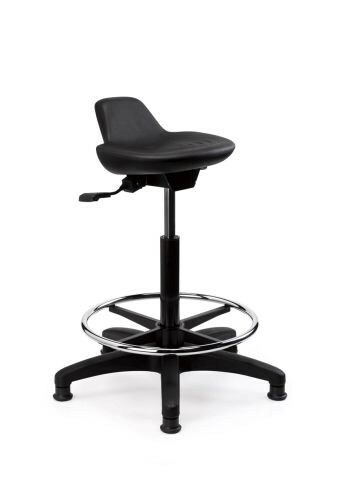 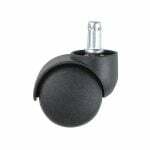 The Seated Perching Stool is a polyurethane stool suitable for harsh working environments. 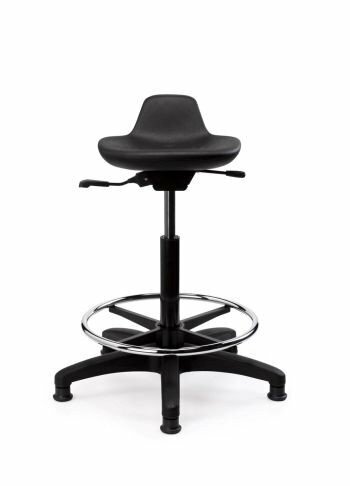 The Perching Stool is made from food grade – high resilient polyurethane and is suited to sit stand working environments where dust, grease, acid or chemicals are prevalent. 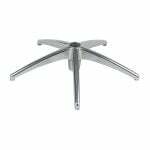 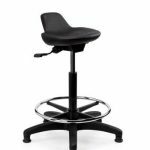 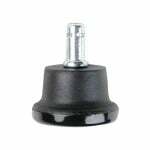 The Seated Perching stool is Height & Angle Adjustable it can come with a variety of Gas Lift Heights, and Castor options.